Galicia is part of the European Union (EU) and the Schengen Area (through Spanish representation), which is very handy for travel as this allows for internal freedom of movement. Simply check that all necessary documents and/or visas (when applicable) are in order if travelling from outside the EU. Another feasible option is flying to the neighbouring Sá Carneiro international airport, in the Portuguese city of Porto (OPO). This is a mere 1h15 drive from the Galician border (on toll motorways), although train and bus connections might not be as convenient. The two main train lines into Galicia are from the cities of Porto (Portugal) and Madrid (Spain), the latter being the best option in terms of schedules and stops. The service is slow, although the introduction of a high-speed train due in (approximately) 2018 should improve this situation. Railways in Galicia are managed by the state-owned company Renfe. Trains from Madrid are therefore operated by Renfe, yet the Porto train is operated by Comboios de Portugal. Mobile phones operate on a GSM network, which means that for Europeans – and visitors from many other countries – your current phone will most probably work in Galicia. Still, you might want to check that with your carrier before coming over (many North American phones won’t work!). 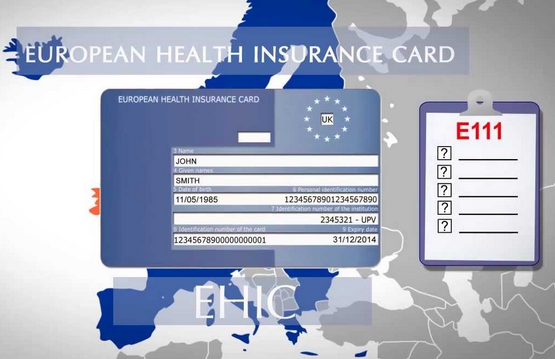 If you are not a EU citizen it is then advisable to get travel insurance. Having said that, public hospitals cannot refuse treatment for emergencies (at a cost and involving subsequent paperwork), and private hospitals are also available. Private healthcare is faster and often good value for money compared to the US and most north European countries, and is widely available in major cities. 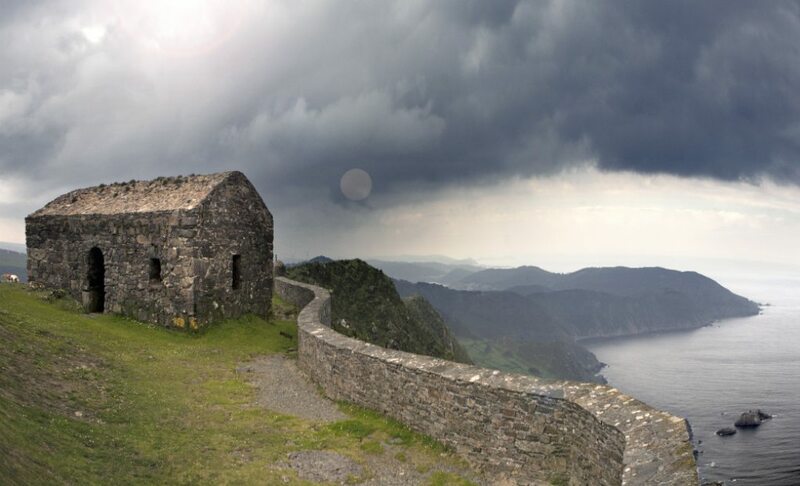 Galicia is one of the safest destinations in Europe. Terrorist threats are unheard of, the overall crime rate is low and violent crime is very rare. Just observe the usual caution when visiting larger towns and cities, as pickpockets may be in operation. Languages: Galician and Spanish (both official; most of the population is bilingual). Communication in Portuguese is often fluid. English and other languages are taught at school, but the level is generally poor. Political status: Galicia is an autonomous territory within the Spanish State, following a process of devolution initiated in 1978. Galicia holds the designation of “historical nationality”, as stated in the Spanish Constitution and Galician Statute of Autonomy, which also regulates its internal organisation and institutions, including the Galician Parliament and own Government.